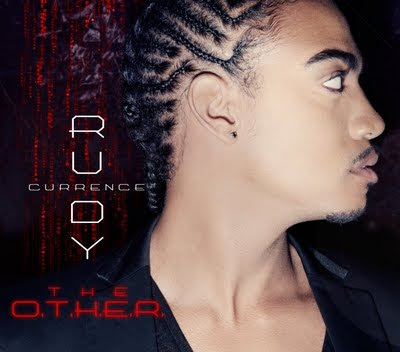 Rock Hill native/Charlotte-based singer Rudy Currence has released his new single "The O.T.H.E.R." It's from the Disturbing Tha Peace/Island Def Jam artist's forthcoming major-label debut album. "The O.T.H.E.R." is produced by Don Cannon, and while Rudy is most known for his soulful and inspirational ballads, he seems to have aimed for the clubs with this one. It's certainly catchy--I've already hit replay a few times while blogging about this. He posted the song on YouTube a few days ago, and it'll be available on iTunes on September 6. Follow him on Twitter @RUDY_CURRENCE.